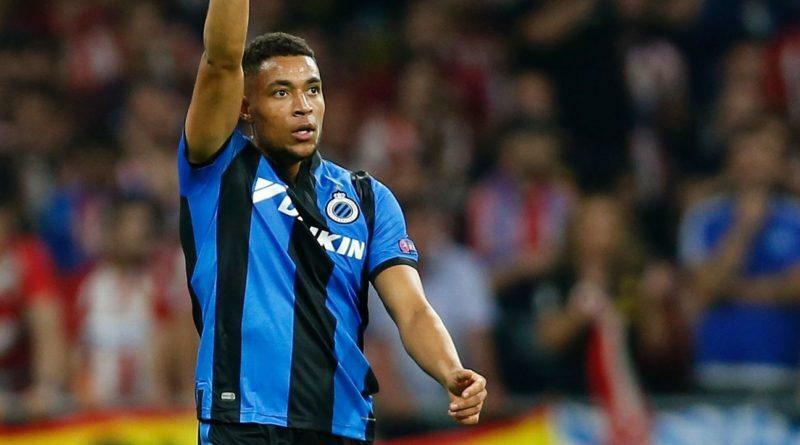 Liverpool are one of a number of clubs keeping tabs on Club Brugge winger Arnaut Danjuma Groeneveld, according to a report from The Daily Mail this afternoon. Groeneveld has caught the eye of a number of European clubs for his performances for Brugge this season, specifically in the Champions League, and Liverpool have joined the race alongside Tottenham, Everton and AC Milan (who have already had a £9m bid rejected this month) to obtain his signature. The news is somewhat surprising considering the 21-year-old has been sidelined since October with an ankle injury, yet this speaks volumes of his impressive form before that, with 5 goals in 11 appearances, including a magnificent strike past Jan Oblak in the Champions League defeat to Atletico Madrid. Groeneveld’s showings also led to a first cap for Holland against Belgium back in October — his first of two appearances for the Dutch so far. Currently valued at €10m by Transfermarkt, Brugge face a battle to keep hold of Groeneveld, despite only signing him from NEC Nijmegen back in the summer. 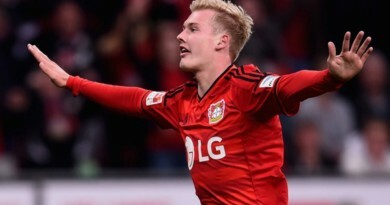 It will be intriguing to see if Liverpool are still interested when approaches to sign him intensify.